Those of you taking part in the #LushPodKAL will know that the co-hosts have been hinting at some delicious prizes and so to get you ramping to the finish line next Sunday, I thought I would let you see the goodies!! 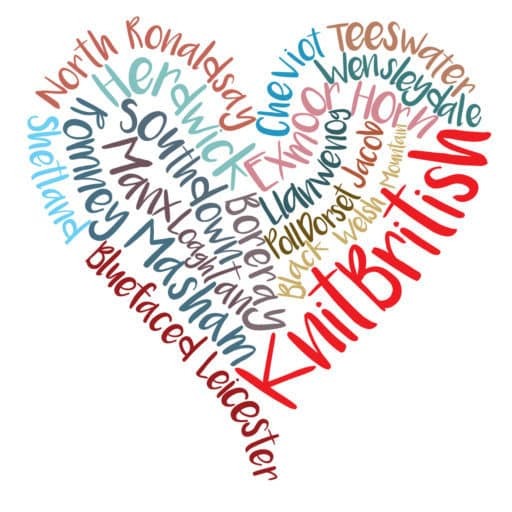 First up Tin Can Knits have offered each podcast chatter group one prize of a TCK ebook, from 9 Months of Knitting, Handmade in the UK, Great White North or Pacific Knits or new ebook Road Trip and 2 further prizes of winner’s choice of single pattern. These prizes will be randomly drawn from the chatter threads, so if you have been chatting in all the threads then you have been bettering your chances! 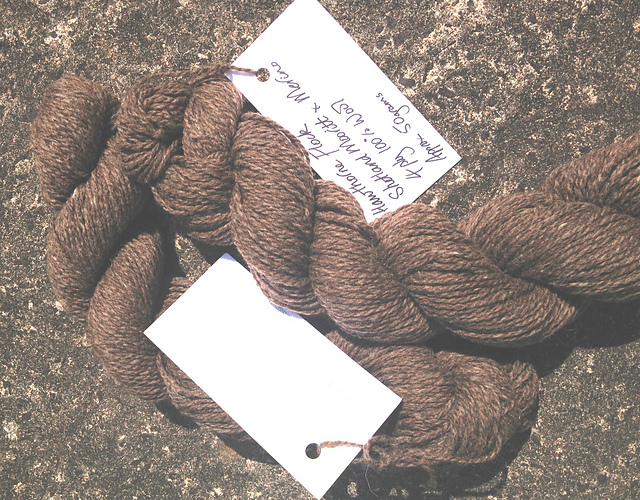 FYI – The chat is on safari in Caithness Craft Collective group, so all you quiet LushPodKALers, get in there and say hello! Louise, from Caithness Craft Collective, has a LOVELY handmade project bag in purple flowered material by Kirsty Allsop. It is drawstring and is 12×11″. 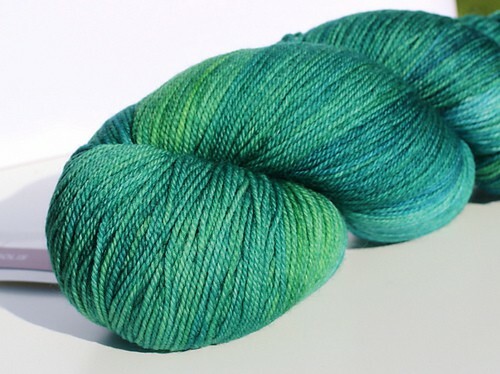 From Shiny Bees, Jo has liberated from her stash a very, VERY beautiful skein of Malabrigo sock yarn in Solis. 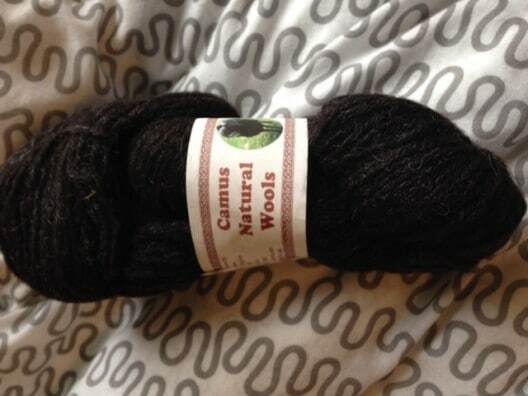 Aimee, from Knit Spin Cake, has got a MEGA 5 skeins of Camus Hebridean yarn – that is over 1000 metres of amazing British yarn! 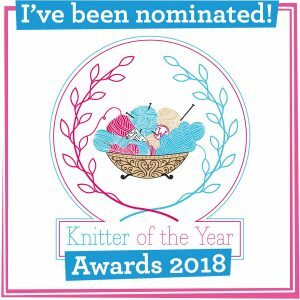 Lots of amazing prizes and so it is really important to post a picture in the Finished Object thread in the Shiny Bee’s group . 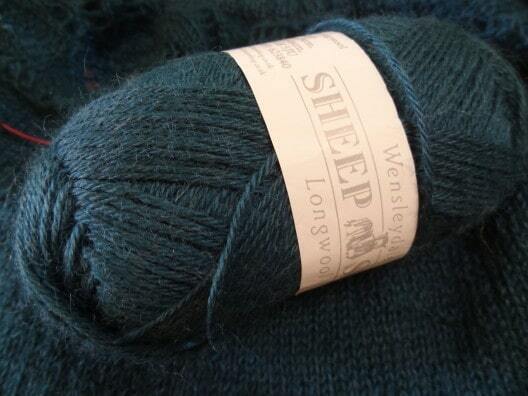 There is also going to be a special prize of a Wensleydale Longwool Sheep Shop one-skein kit. The finish line is in sight…how far away from a FO are you? 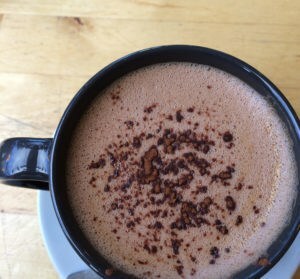 Do you have your 75%? Get your pictures posted to be sure you are in with the chance of winning a prize! 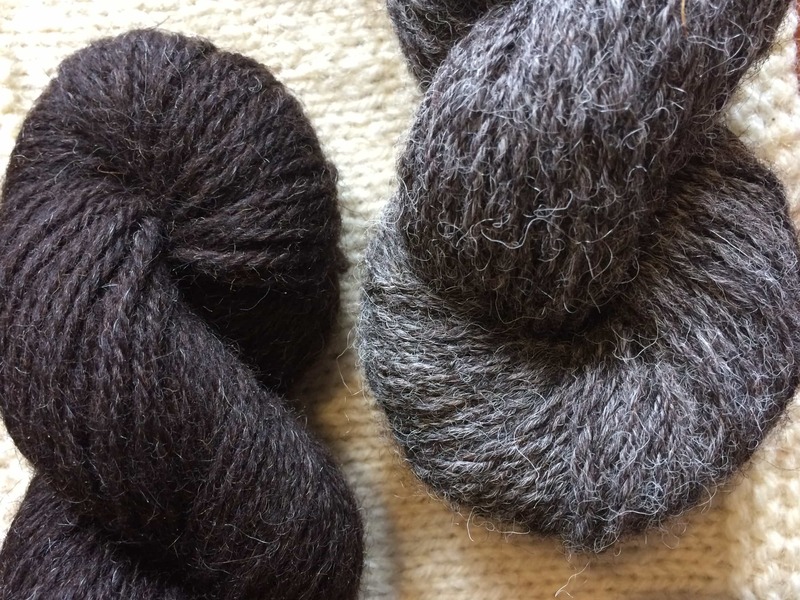 Don’t forget you can still get 10% off Blacker Falkland Swan Yarn (when you buy 3 balls or more) using checkout code LUSHKAL5634 and you can get that right up to the cast off date, next Sunday. There are some cracking prizes there!!! 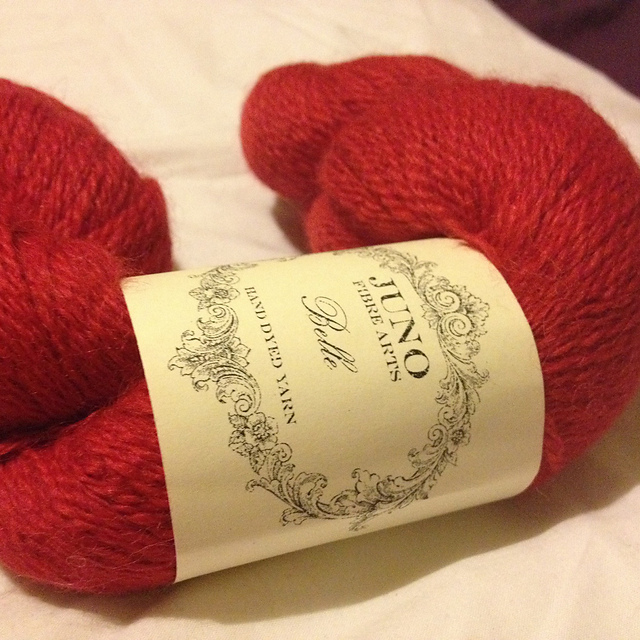 I’m actually missing knitting my Lush…. How sad is that.